Want to remember the old days? 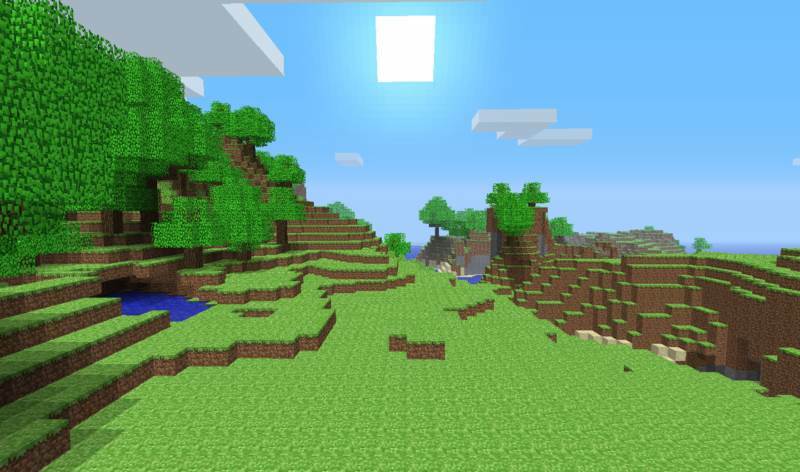 When minecraft was still in alpha testing? No problem! Nostalgia-Craft Resource Pack is created just for you! 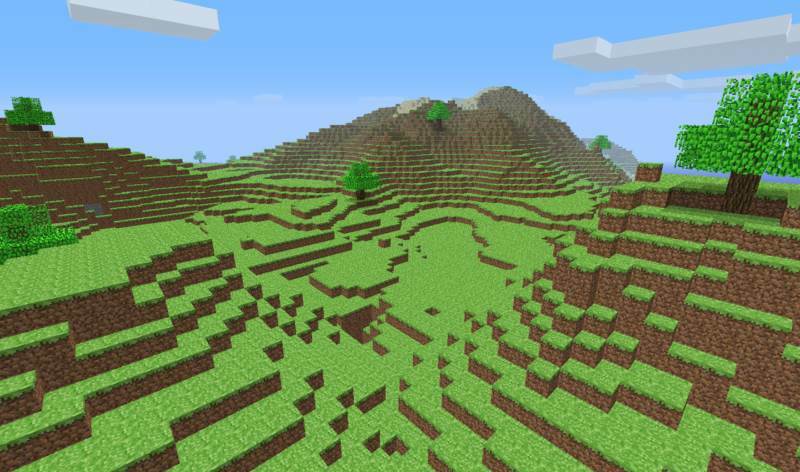 Resource pack that replaces all the current minecraft textures to the old alpha version of the minecraft! 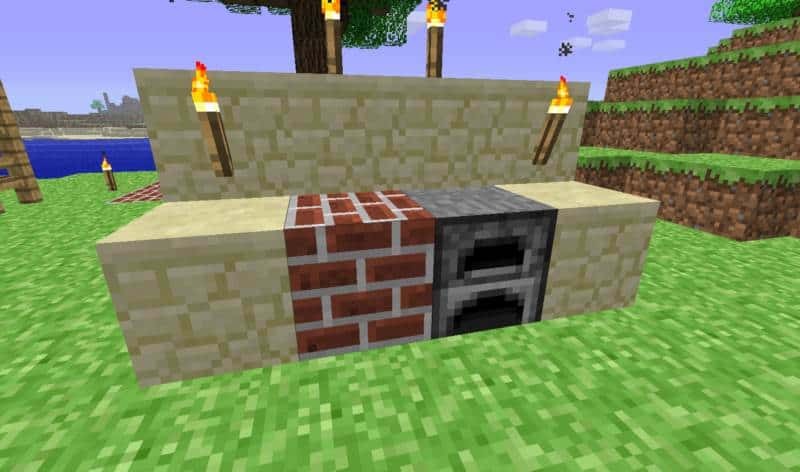 This textures supports the latest version of the minecraft but they will bring you back to old minecraft alpha. If you want to play again in something like it was before in minecraft alpha than download them and enjoy! *Credit for creating and developing Nostalgia-Craft goes to 2XMM2. 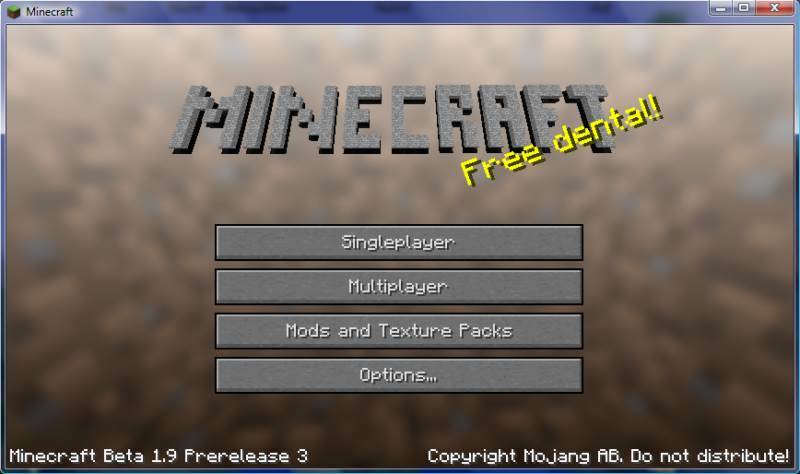 It is designed and compatible with the following minecraft versions: 1.11, 1.10, 1.9, 1.8, 1.7, 1.6. Right now Nostalgia-Craft has 197308 views.